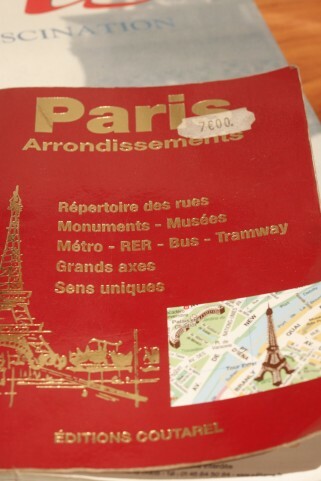 This handy pocket sized map book and essential tool, should be one of the first items you buy when arriving in Paris. 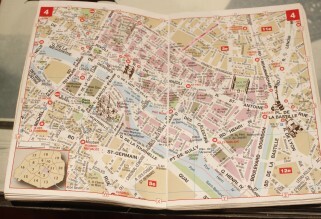 Standing on street corners, folding and unfolding maps as they flap in the breeze and desperately trying to locate a street is frustrating and a waste of your valuable time. Most maps don’t list street names and if they do, they are only the main thoroughfares. 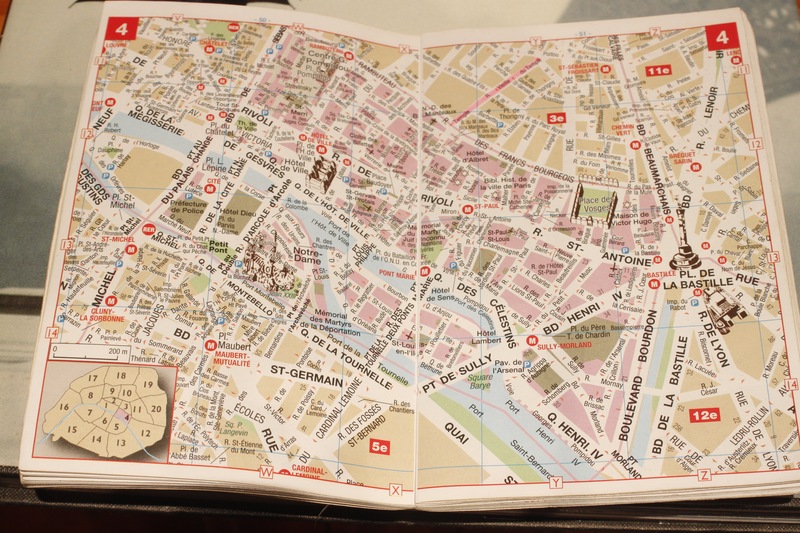 If the street runs off the map, all you need to do is look at the bottom left of the page. 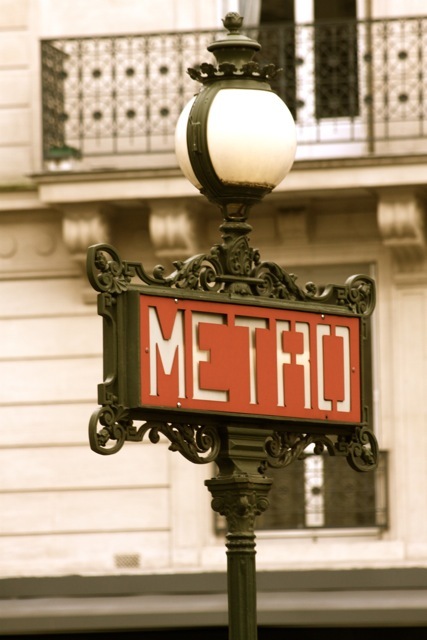 Here you will find a small map, displaying all the arrondissements, with the neighbouring arrondissement. 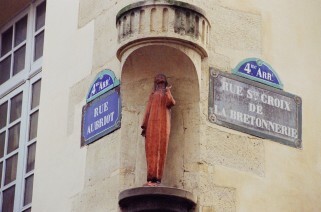 Turn to the corresponding arrondissement page, locate where the street continues on, into the neighbouring arrondissement. Click on the image to enlarge. The Paris Arrondissement book is easy to use, once you know how and it’s far more efficient than a tourist map. It is well worth the investment. Happy travels! 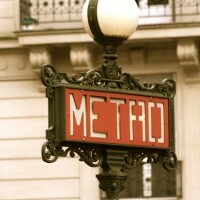 If you have found this information useful, thank me by leaving a comment, liking me on facebook or google+ Merci !